No Baby D yet...I'll keep you posted. See the love up there? he's like a shadow & she's like a little mama! I'm off to conquer the day! 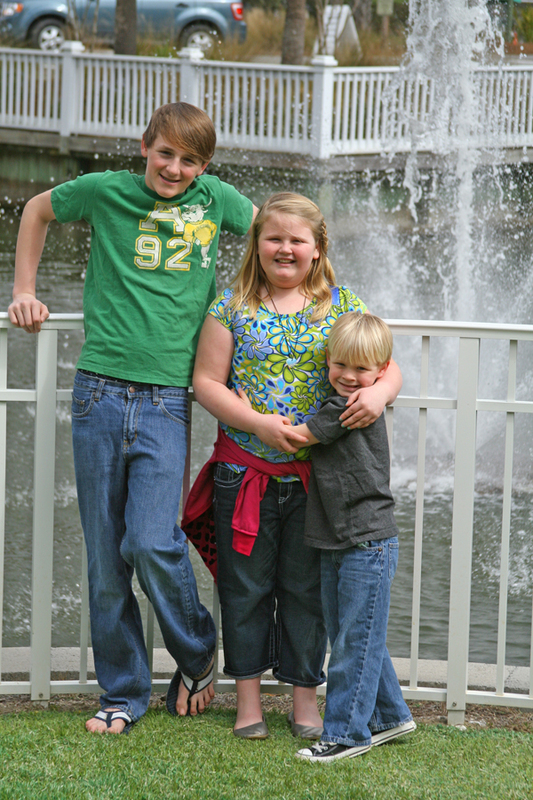 What a cute pic of the kiddos. Hope you survived your busy day! Cute picture of the kids! Carson and Kamree are roomies too!